LIST V1.00 – LIST is a text file viewer that replaces the DOS TYPE command. It has screen paging built-in, allows multiple files to be viewed on a command line, & you can use wildcard characters. 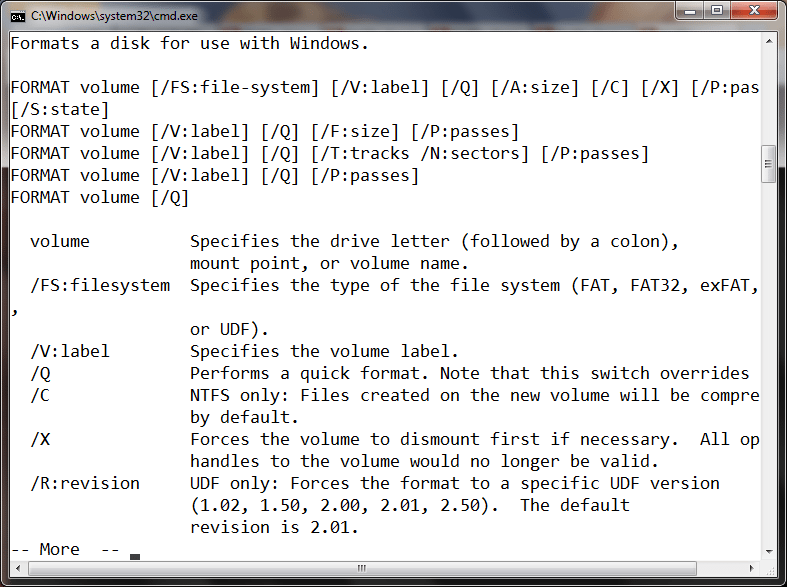 "LIST" is, simply put, a replacement for the DOS "TYPE" command. and the ability to use the wildcard characters "*" and "?". each 'page' or screen of text). This program is brought to you through the concept of shareware. of those files). I reserve all rights. near you (or to you if you give me an address).